Brice’s sister, Frances Stark, died on May 31. 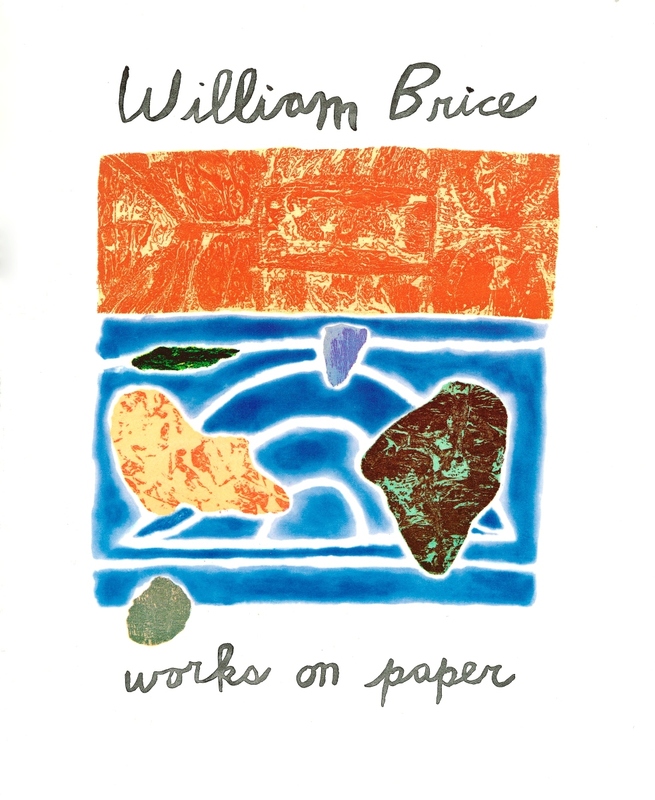 William Brice: Works on Paper 1982–1992 at UCLA’s Grunwald Center for the Graphic Arts honored the recently retired Brice. The exhibition of prints and drawings also included a catalogue raisonné of his editioned works. 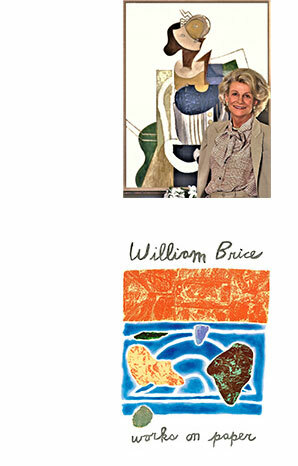 Brice had his final solo exhibition, of new paintings, at L.A. Louver. 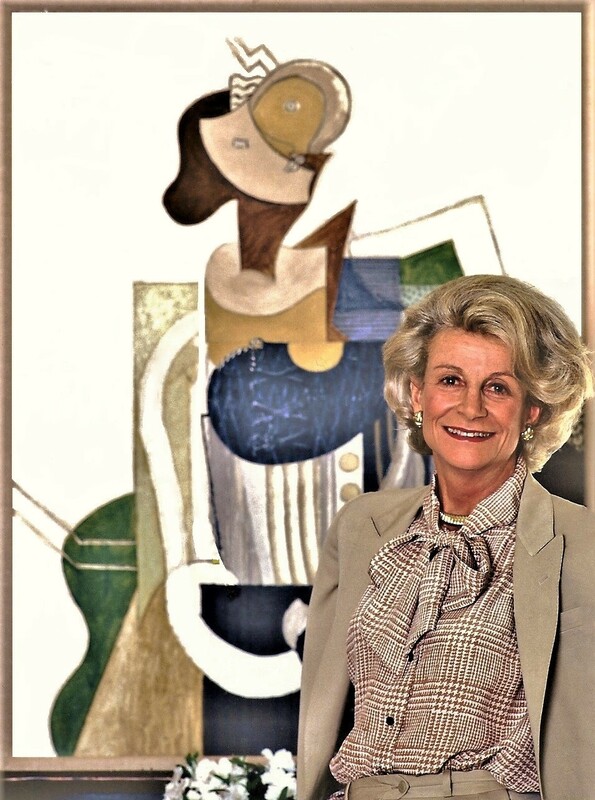 All of the works in the show were placed into important private and institutional collections, including the Los Angeles County Museum of Art and the Museum of Contemporary Art, Los Angeles. The show received great critical attention, garnering reviews in Art in America, LA Weekly and the Los Angeles Times.